Garrett Reisman has spent 107 days in space. 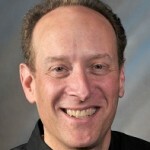 He is the former Director of Space Flight Operations at SpaceX and is currently a Special Advisor there. He is also a professor of engineering at USC. What does that have to do with compliance? Surprisingly a great deal. 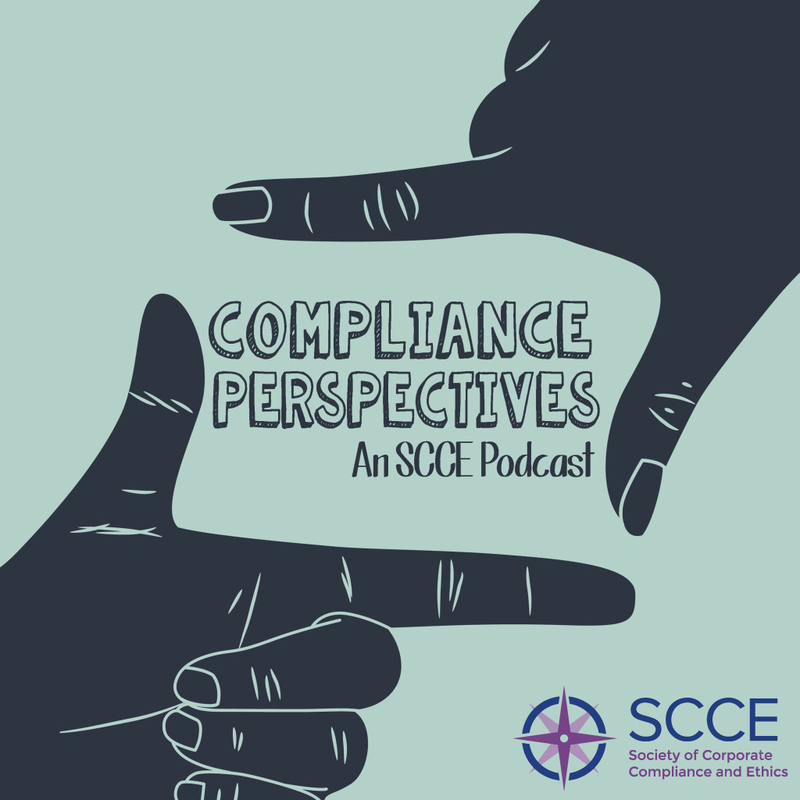 In this podcast, Garrett shows how three of NASA’s catastrophe’s – Apollo 1, the Challenger and Columbia – had several factors in common, and how similar they are to risks every compliance team may someday face. The normalization of deviance: something that shouldn’t happen did over and over again, without negative consequences over a long period of time. After getting away with it for a long time, it becomes normal, until something very bad happens. Schedule pressure: while well-intentioned, it can lead to decisions that have disastrous consequences. Listen in for some fascinating insights into spaceflight, its risk, and what compliance teams can learn from them. Great podcast. Thank you Garrett for sharing your perspective. Three key and very practicable principles regardless of the industry.